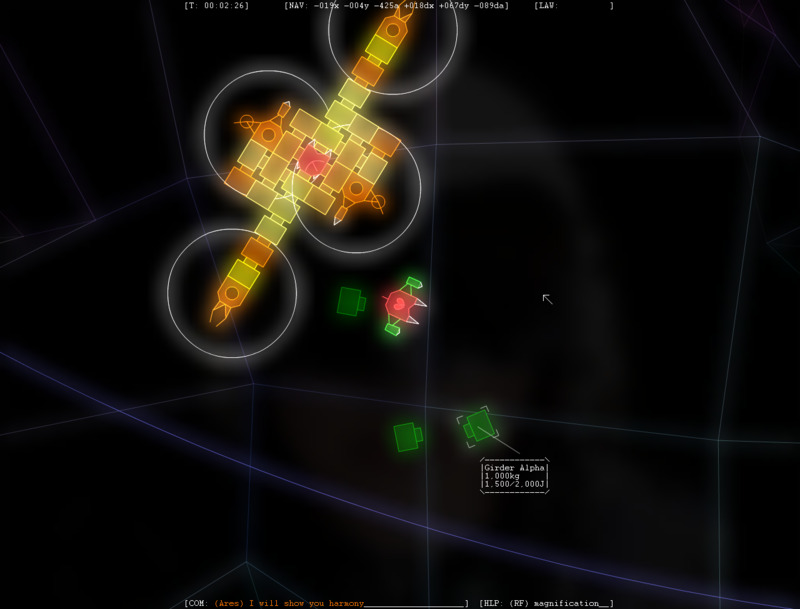 Captain Forever was inspired by the 2007 freeware game Battleships Forever, which itself drew inspiration from the 2003 game Warning Forever. 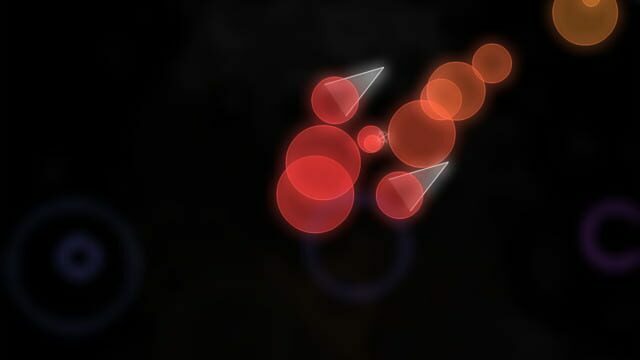 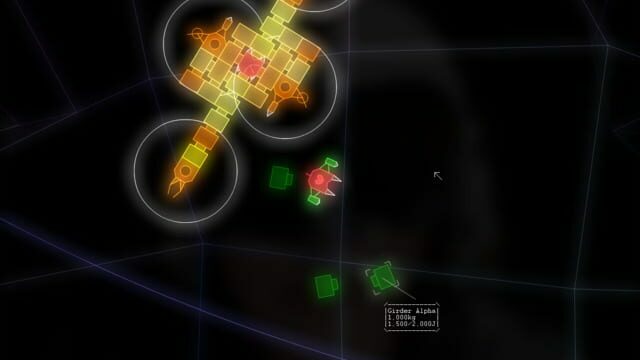 The player pilots a ship with the ability to be expanded by attaching 'modules' (such as lasers or boosters) gained from defeated enemies to a command module, represented by a box containing a broken heart. 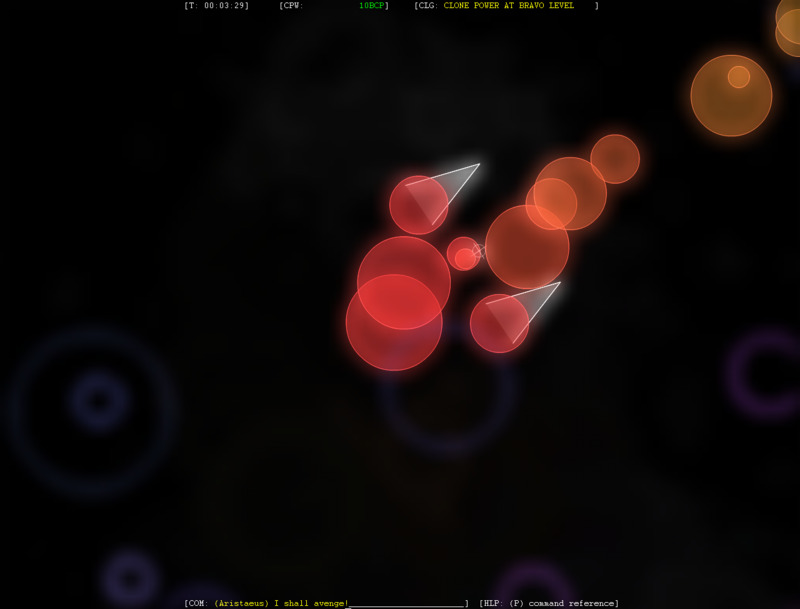 The goal in the game is to keep your ship alive for as long as possible.